Owners of Villa del Palmar timeshare have been warned about the increased number of class action scams. These scams target timeshare and vacation club members of the top timeshare companies such as Villa del Palmar claiming to get full refunds on timeshare purchases. The attractiveness of the Villa del Palmar class action scam is that timeshare owners at Villa del Palmar are offered full refunds for their timeshare units, in some cases, years after the initial purchase. 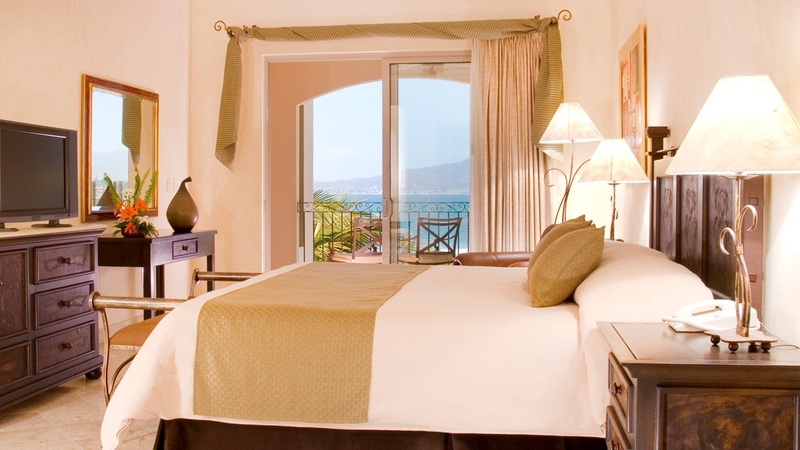 Many Villa del Palmar members have no intention of selling, yet this offer could seem like a great option. The warning signs come when you are approached out of the blue by someone who claims to be a timeshare lawyer or attorney representing clients in a class action suit against Villa del Palmar. Unless you have solicited information about canceling your Villa del Palmar timeshare contract, you should be very wary. Many people are pulled into the Villa del Palmar class action suits scam because the fees are relatively low and the promised of getting a full refund are alluring. However, you should know that unless you have been involved in a deliberate timeshare scam, you will not be able to get a refund on your contract or cancel your binding agreement legally. In the case of timeshare scams, you will need to provide evidence of the fraud and would be best to approach a timeshare lawyer that comes recommended rather than responding to one that contracts you unsolicited. If you feel that you have a genuine case against Villa del Palmar, your should contact the Villagroup timeshare operator immediately to see if there is anything that can be settled out of court.